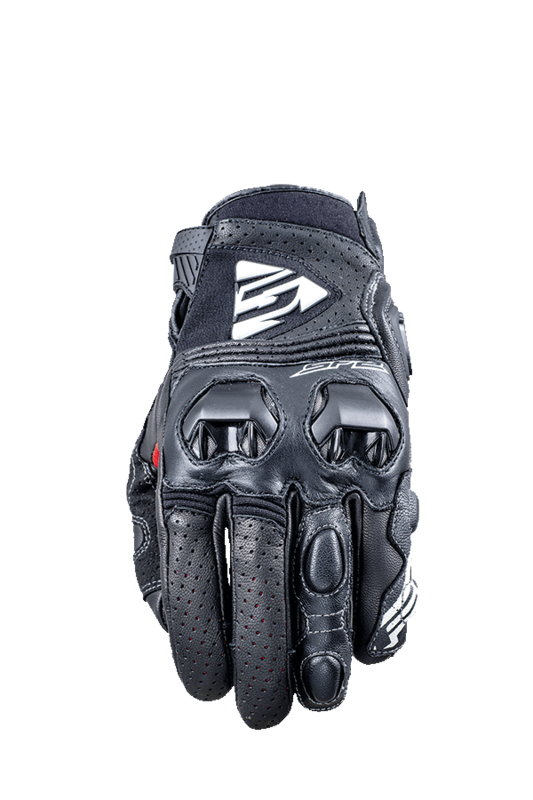 A short sport glove, the SF2 takes up the superior SF1 concept and makes it even more multi-purpose and affordable. Perfect for sport bike, roadster, and supermoto riding. Lightweight and compact, its ventilated PU shells offer both protection and airflow. 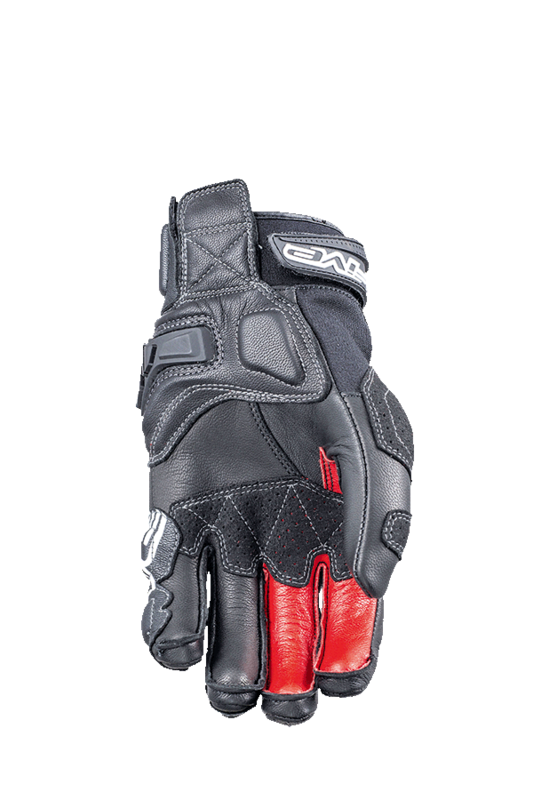 Built-in protective padding (underneath the leather) on outer knuckles. Perforated full-grain leather and stretch Cordura construction with accordion-style gussets. Palm and thumb reinforcement in synthetic leather for better grip. Airprene wristband for excellent hold. TPR and Velcro closure. Short leather cuff with built-in memory-foam reinforcement underneath the leather at the forearm level. It provides top-level performance on any type of machine, and features a clearly sporty look that won’t go unnoticed.